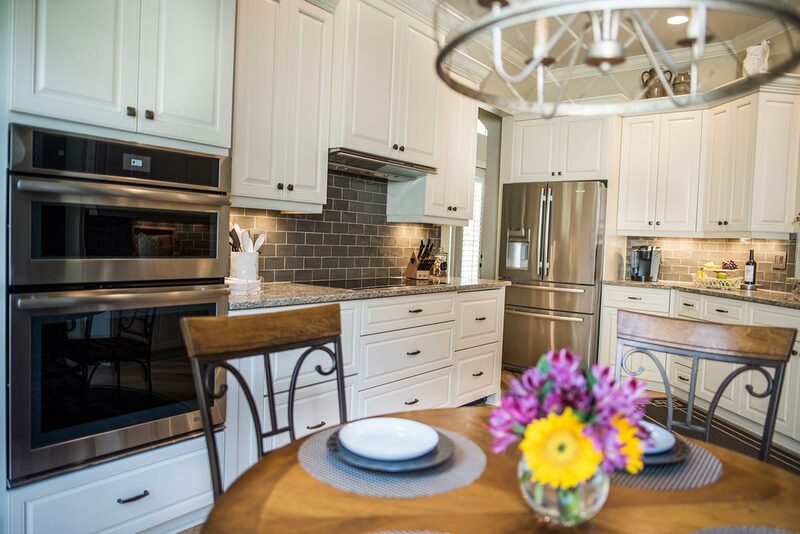 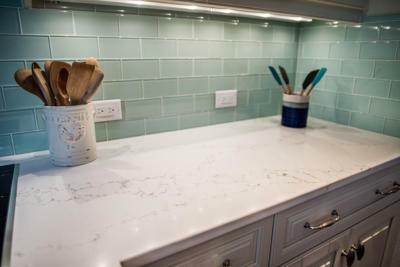 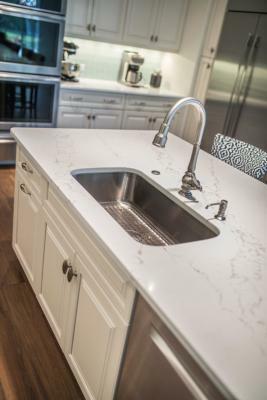 Quartz countertops are the most durable countertop surfaces you can buy. 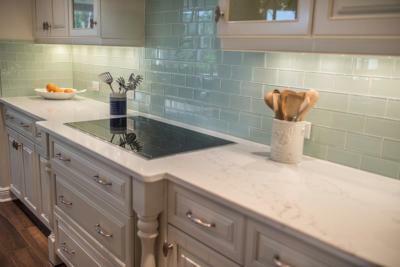 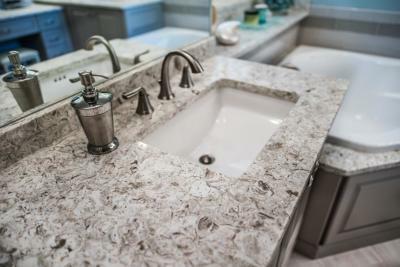 Quartz is a beautiful manufactured product and is made in a wide variety of unique colors and finishes. 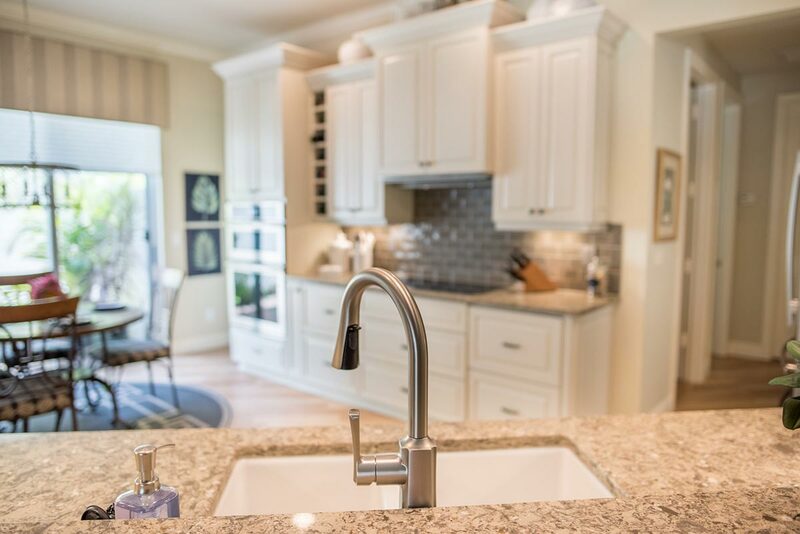 Because of the non-porous surface, quartz countertops are stain resistant! 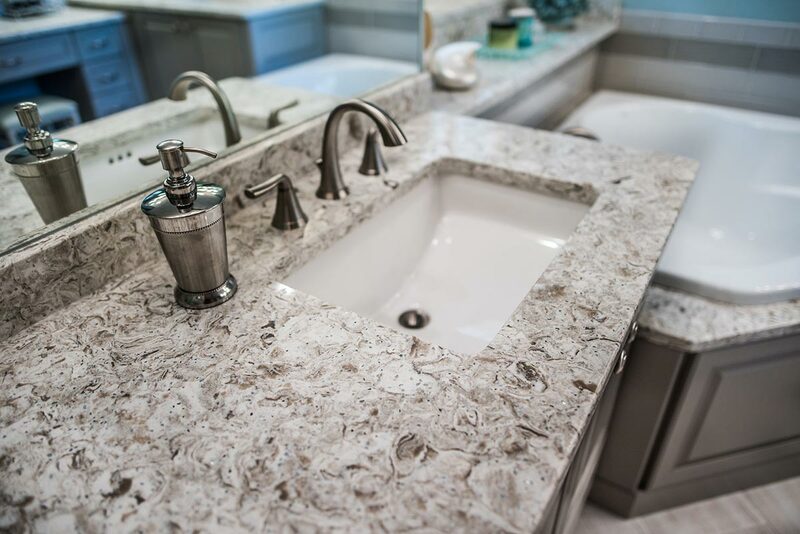 So naturally, this stone is a low maintenance and eco-friendly addition to your kitchen or bathroom. 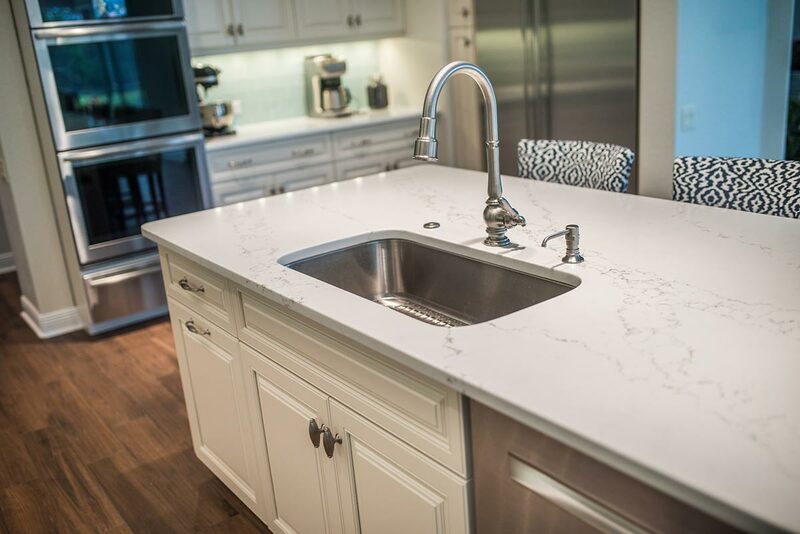 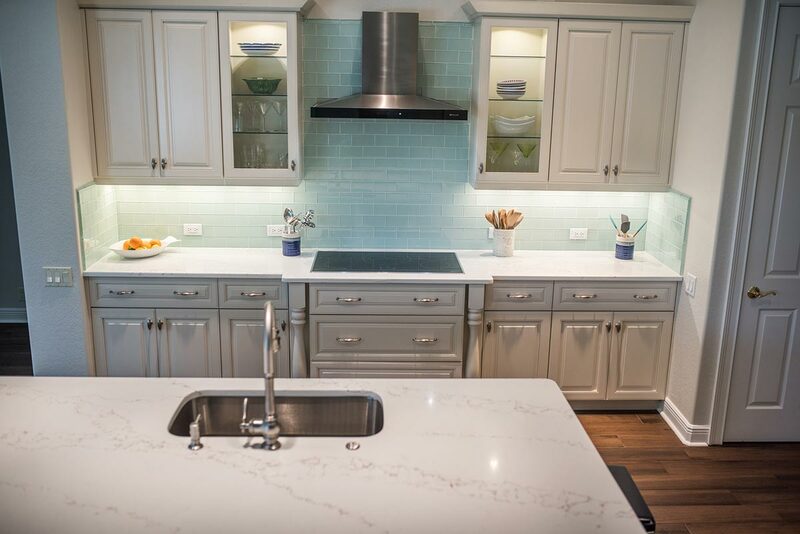 Quartz countertops are the only stone countertop that is certified safe by the NSF International. Quartz countertops are also bacteria resistant, providing a beautiful and clean surface for your kitchens and bathrooms. Quartz is just as durable as granite or concrete, but even more forgiving. Your quartz countertops won’t chip or crack as easily, so you don’t have to worry about a thing! 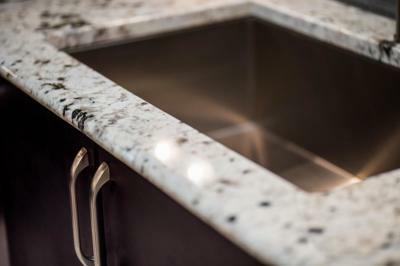 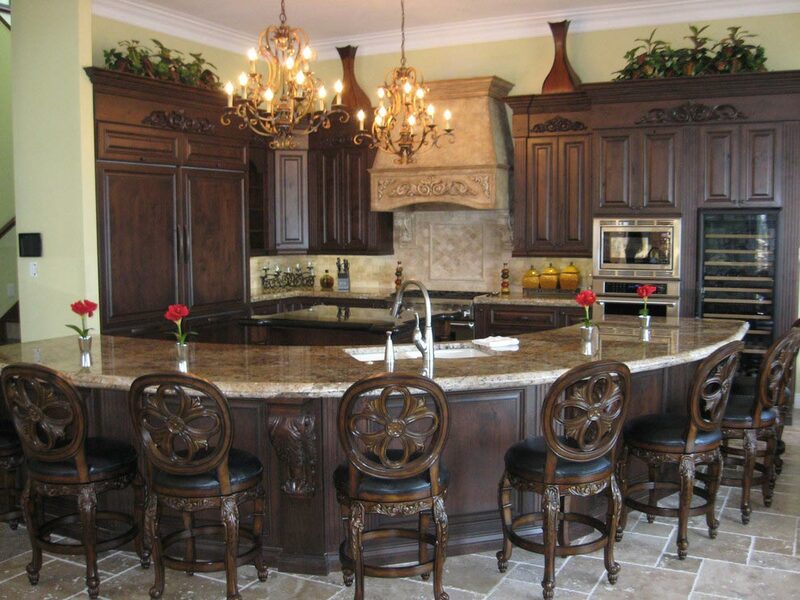 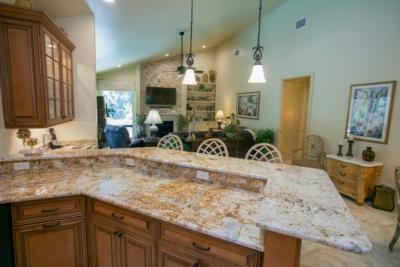 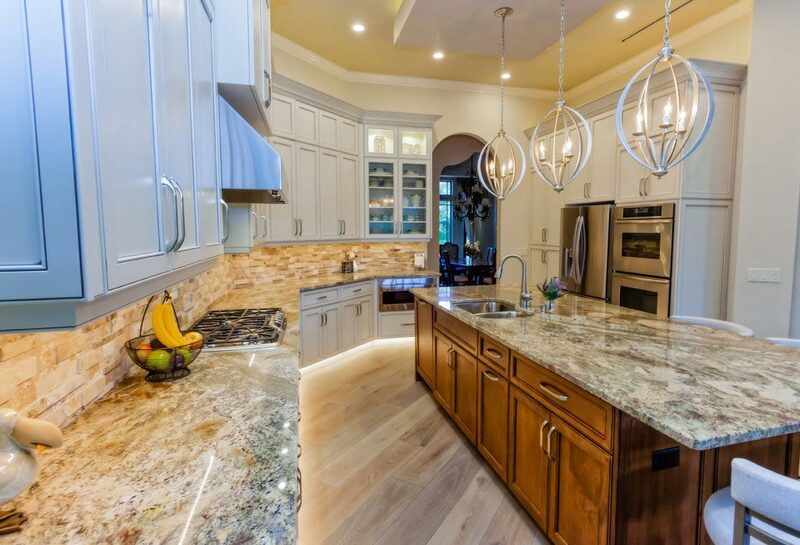 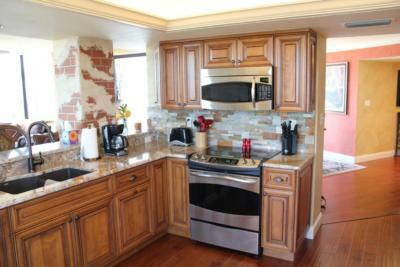 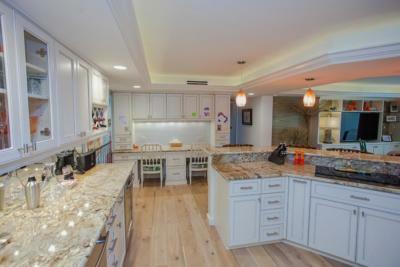 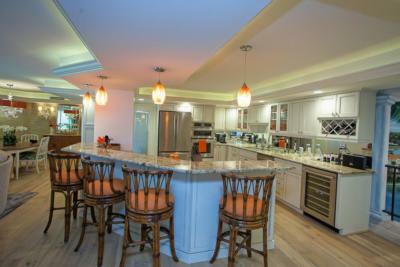 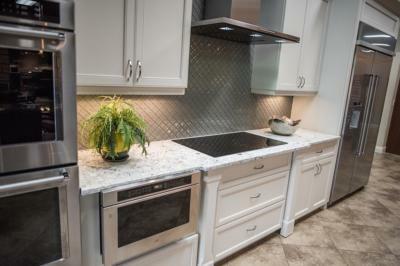 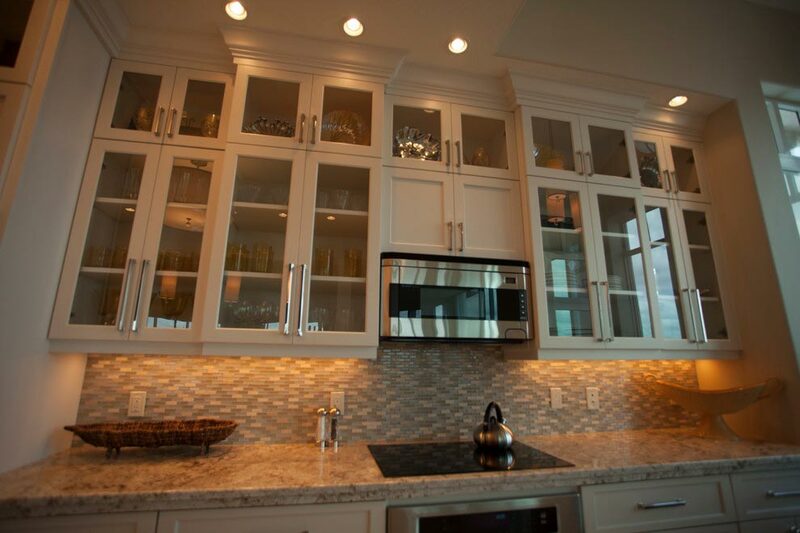 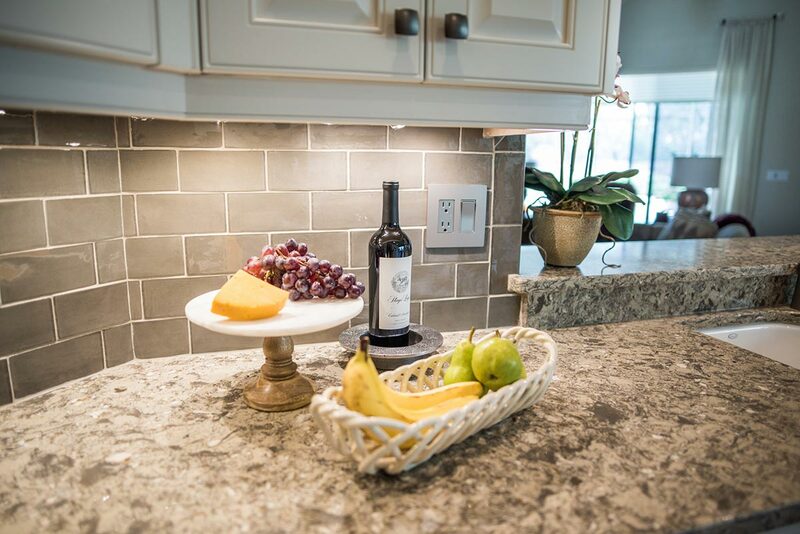 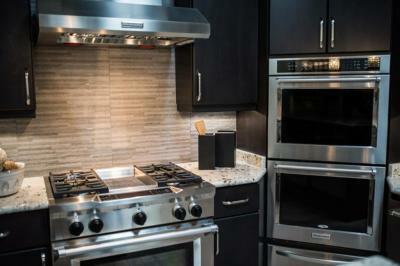 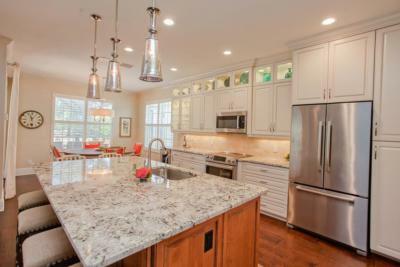 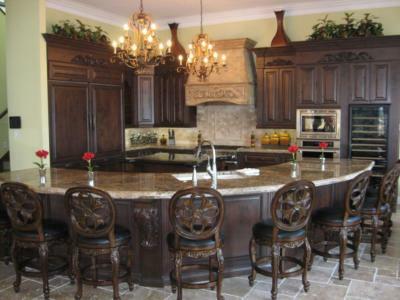 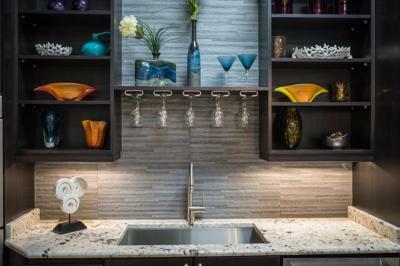 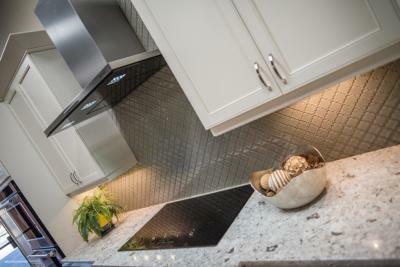 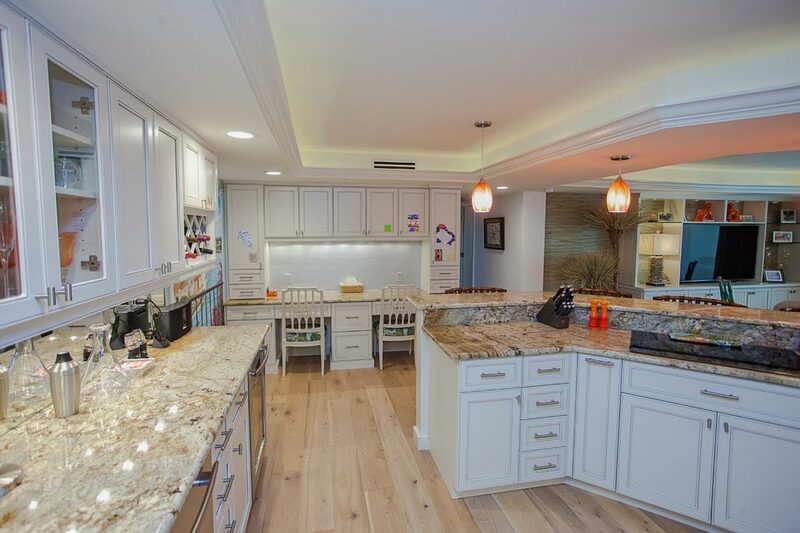 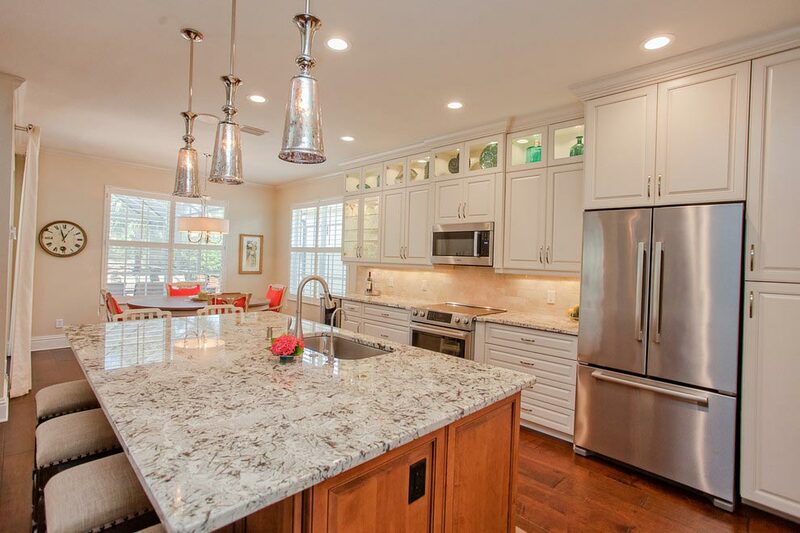 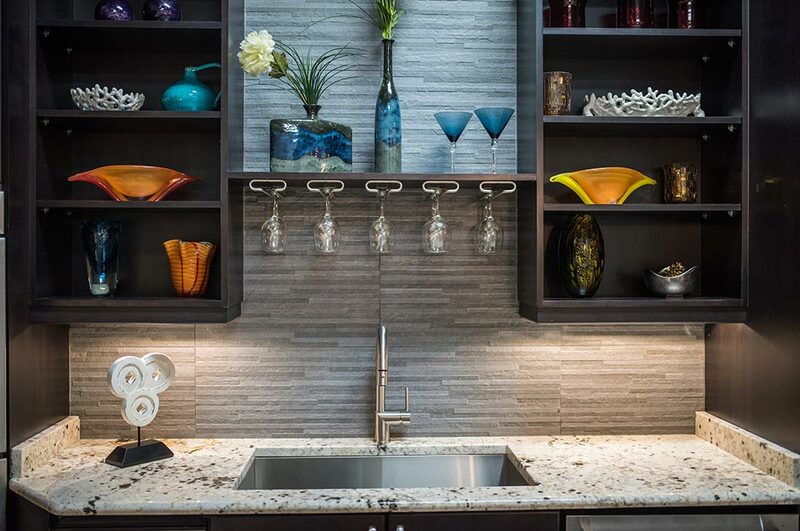 Similarly to granite or marble, adding quartz countertops to your home will add to its value. 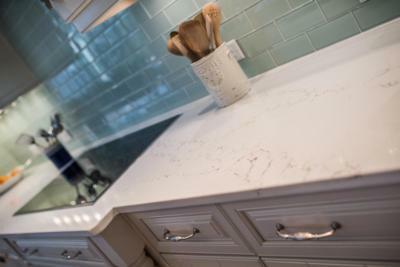 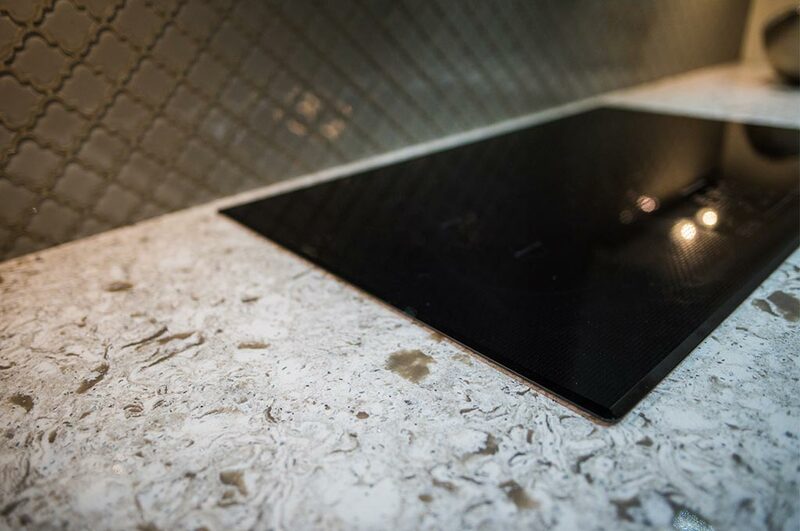 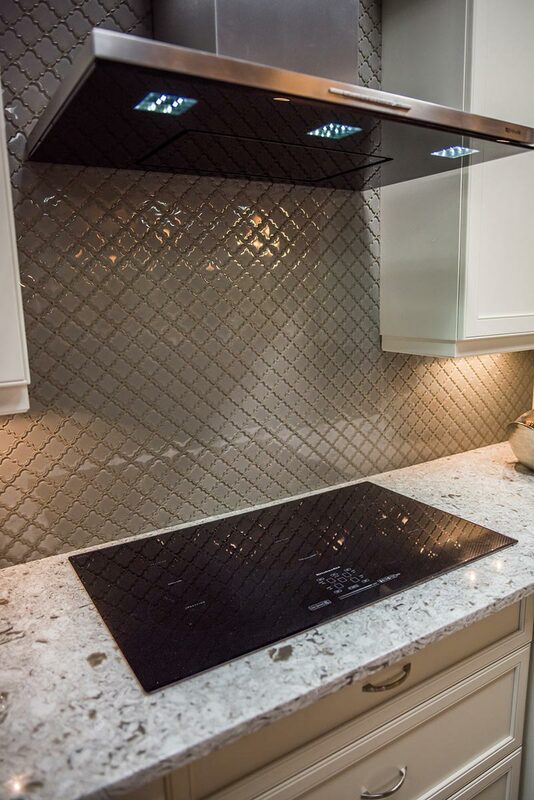 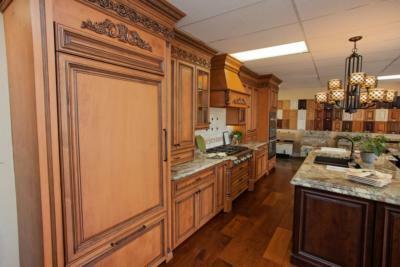 Take a look at some of our quartz countertops below!